Do you also want to travel comfortably and do you want to remain productive during your trip? This is possible when you book an executive driver of Verhoef Service Company. You will be driven to your place of destination as you prepare your meeting or presentation, read in for a second or contact people. Why an executive driver of Verhoef Service Company? Only the most qualified executive drivers work at Verhoef Service Company. 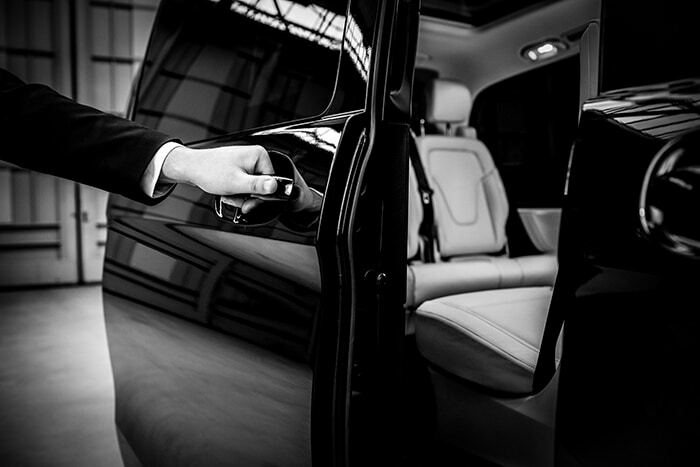 Our executive drivers are versatile, discreet and professional. Based on your wishes, we choose the ideal driver for you. 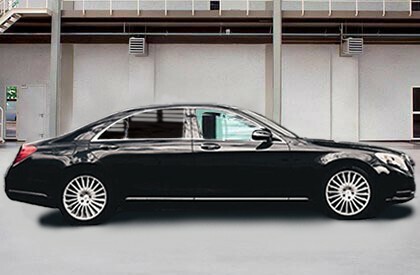 The executive driver is a representative service provider who will take you to your destination in a relaxed manner. If you wish, we can offer you a driver who has a first aid certificate and / or experience with security and personal guidance. But whatever driver you choose, they are all professionals who assure you of a comfortable journey. 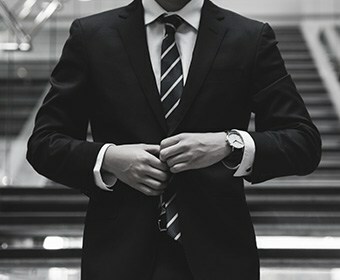 We do not apply a fixed rate, but always make a tailor-made offer. The price is determined by a large number of factors, such as the distance, location, frequency, type of car and the level of education of the executive driver. In addition, you can choose all kinds of luxury options such as drinks on board, waiting on location. Do you want to know how much a management driver of Verhoef Service Company costs for you? Request a quote immediately! At Verhoef Service Company we are happy to pamper you with our all-inclusive service. You will not only get an Executive driver with a CCV diploma, but also a car that is entirely to your liking. For example, we have several beautiful, elegant and luxury cars such as the Mercedes-Benz E300 series and the long Audi A8 3.0 TDI. These cars ensure that you, besides a comfortable journey, also makes a good first impression. All executive drivers of Verhoef Service Company enable you to arrive at your destination in a stylish and relaxed manner. But if you have special wishes regarding our drivers, we will help you find the ideal driver. A management driver who has been trained in lifesaving action is indispensable when you need extra security and health security. Acting life-saving means that the driver is able to carry out various first-aid operations in case of involvement in an accident. If you want to travel extra safely, you can opt for a driver with security experience. Our drivers increase your safety and ensure that you are relaxed on the road. In addition, various vehicles from our fleet have blinded windows with which you have extra privacy. We sometimes ask clients whether there is the possibility to travel with extra security. This can be for various reasons and luckily we can offer that extra safety. In addition, various vehicles from our fleet have blinded windows with which you have extra privacy. Are you ill or have a different physical disability? Then you can book a management driver with us who can support you optimally with getting in and out. 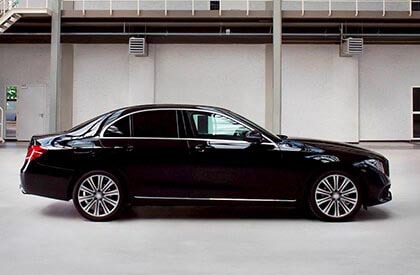 The E-class has the comfort level of Businessclass and is therefore very luxurious. The spacious space in the back and gallant suspension comfort makes this car extremely suitable for private transport. With its 231 hp engine and flexible machine you are driven economically and comfortably from appointment to appointment by our private driver. The comfort of the S-Class. These beautiful cars are not only suitable to transport you privately, but also with all your (business) relationships. The V6 with no less than 285 hp in combination with the 9-speed automatic transmission brings you smoothly and quickly from location to location. 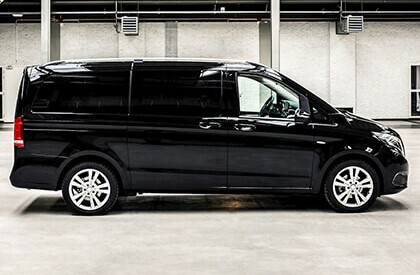 The V-Class is the longest car in our fleet. You can also work through the comfortable suspension and the robust 3.0 liter engine. The Business Class is shaped by a fully leather interior, tinted rear windows, air conditioning and a bunch of other options. Verhoef Service Company is the specialist in the field of travel and transportation.